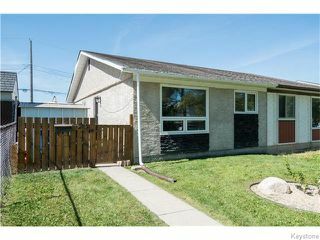 Quick possession is available on this stunning 3 bedroom, 2 FULL bath home that has been completely renovated - inside and out. 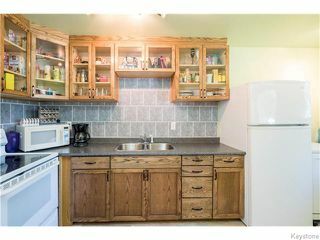 Literally everything is done, just move in. The living/kitchen/dining area is open-concept and perfect for entertaining. 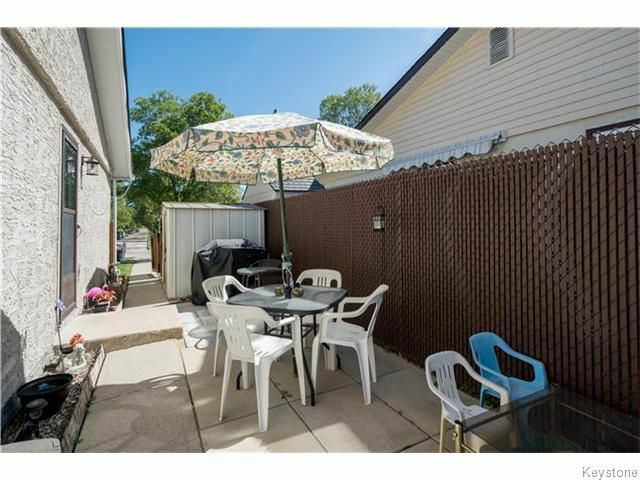 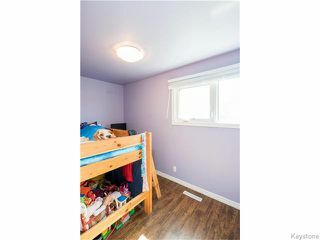 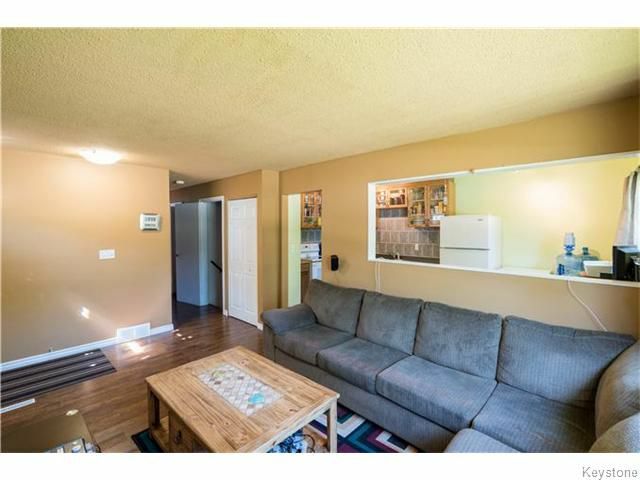 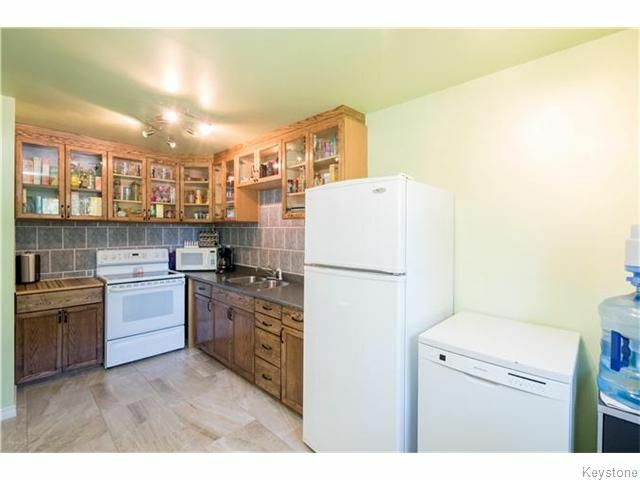 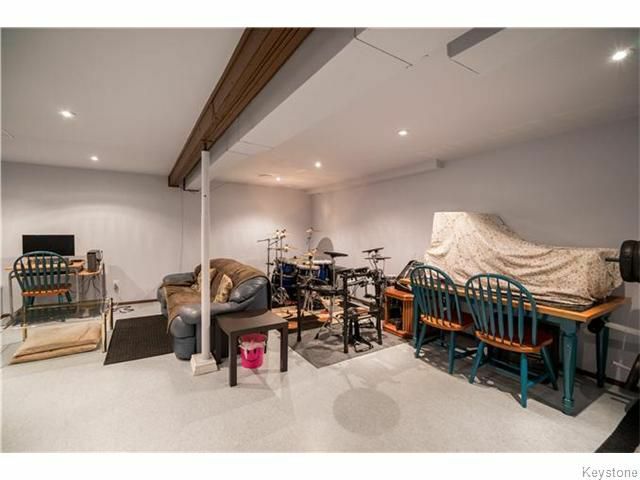 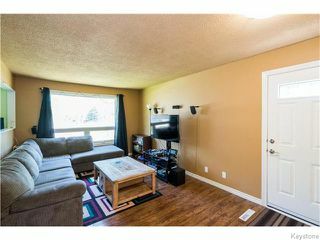 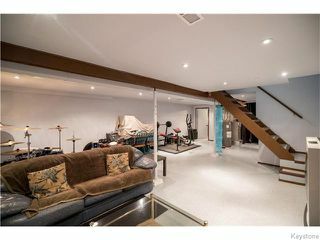 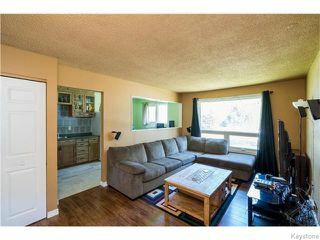 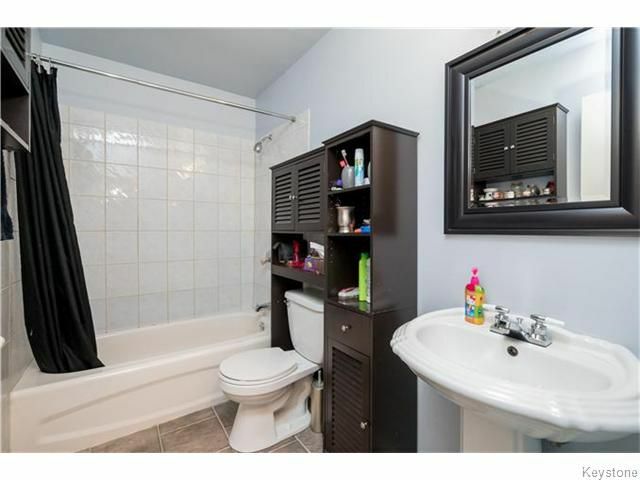 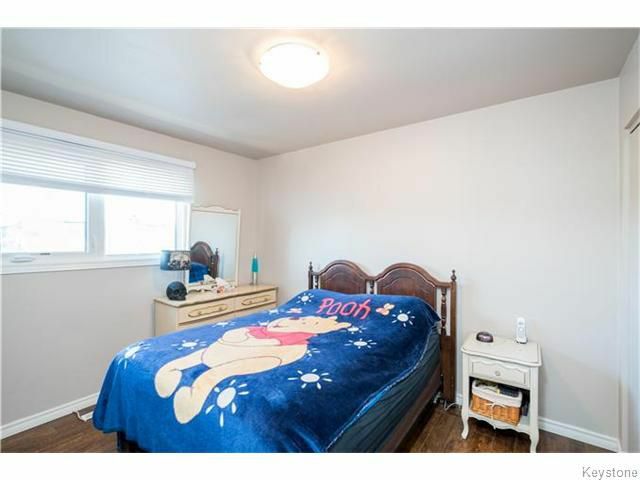 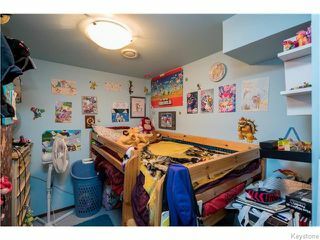 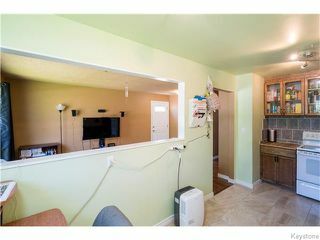 The basement of this home has recently been refinished and provides ample space for a large playroom or recroom area. 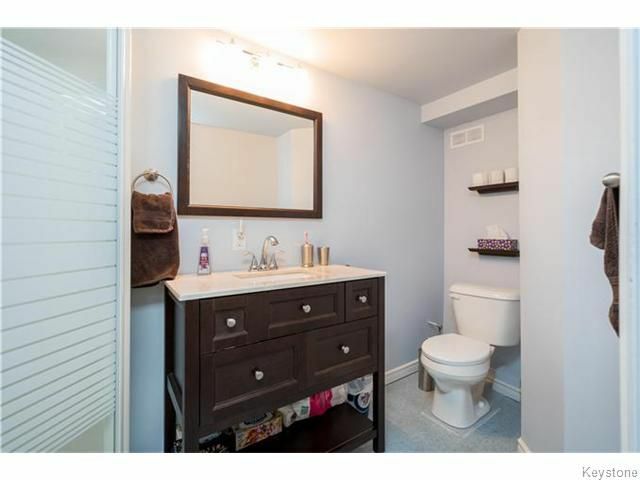 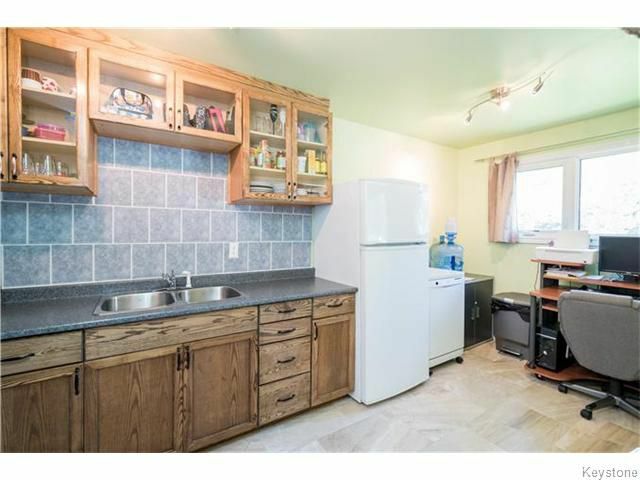 Other upgrades include: newer furnace and A/C, replacement of doors and windows, newer stucco, newer high quality laminate and tile floors, a TOTAL kitchen renovation, upgrade of both bathrooms, redesign of basement for better flow, and upgraded outlets for safety. 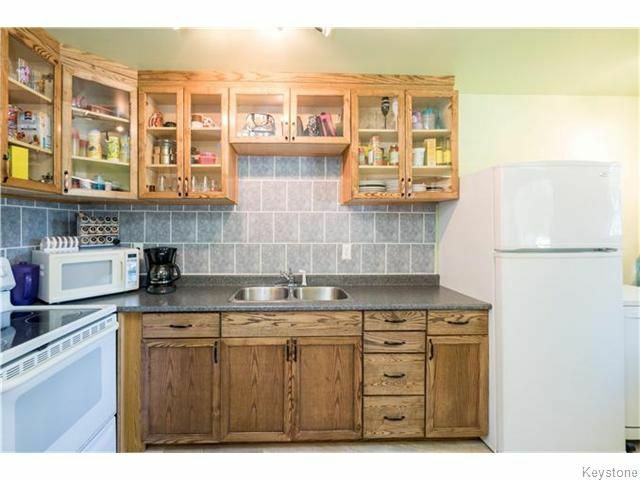 Lots of storage too!! 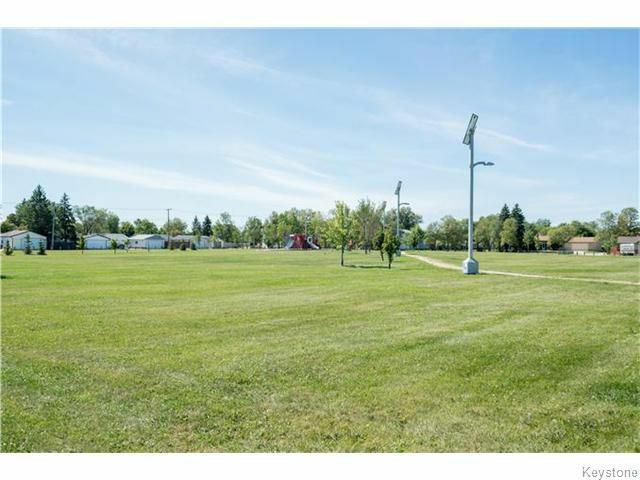 This gorgeous home is perfectly located - it backs on to a park and is within a block of all levels of school. 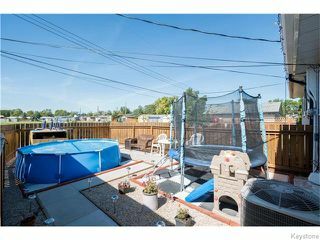 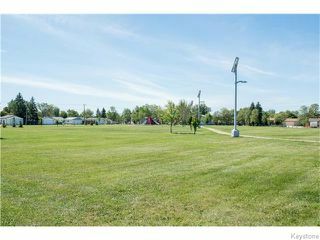 The yard on this one will not disappoint either - it is fully fenced with a patio and even a padded play area! 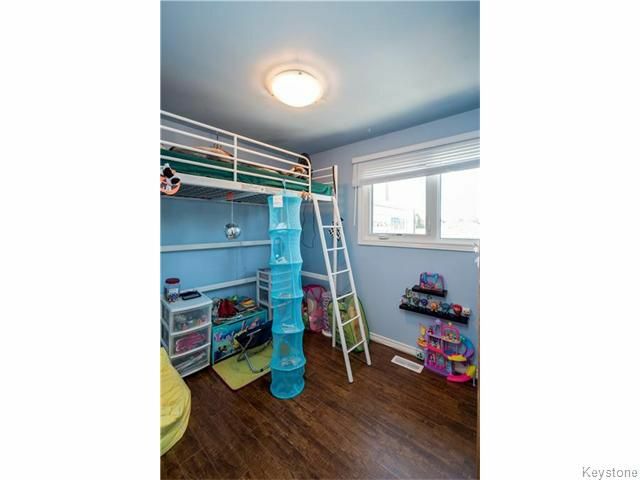 The rear access has a double parking pad, Everything you need for a family on the go! All Appliances included!